I ordered these ones and I have to say that they are not appealing at all. The taste is quite bad and they contain palm oil. I ordered this product and I'm struggling to get through the first box. The flavour is very intense and has a strange after taste. The texture is expectedly heavy, but doesn't help if you're trying to eat it quickly to avoid tasting it. I'm sure the content of it is great, it's just not great when you have difficulty get through a single bar. Not sure how other people like this product, the majority of the reviews were very misleading. I would definitely not order this product again. 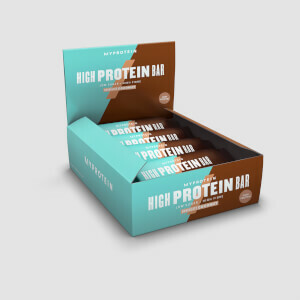 I was hesitant to buy this bar at first because I wondered if the price was fair - then I came to realise that other bars in shops that advertise themselves as being 'high in protein' are around the same price (per bar), yet offer far less protein, and more fats, sugars and carbs (not great for someone looking to stay lean). So, this bar is great value for money, and its nutritional quality is great. Taste-wise, it's also good; perhaps more flavours will be released in the future. I usually have one post-workout, but not on its own - I chop it up into pieces, then chop a banana up and heat the combo until the chocolate begins to melt slightly - it makes it merge with the banana perfeclty, and seemingly makes it smoother and go down easier. Would highly recommend. Tastes like you're 'cheating' but of course you're actually eating something very nutritious. I'm sure melting it a bit and having it with ice cream as a treat would be delicious. 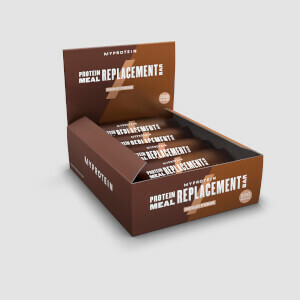 Firstly I will say that the nutritional content of these bars are as good as you could hope to get, especially if you are looking to strengthen and add muscle. I do believe that having 1 bar per day (included within a well structured gaining diet) do the job. However, I must stress that the flavour of these bars are terrible! The first two bars I thought, well the flavour isn't too great but I will get used to it. I was wrong. I have nearly finished the box and I am struggling to eat a bar due to it's intense flavour and terrible after taste. Not only is the flavour awful, but the intense chewing I perfrom in order to swallow it as quickly as possible does not help due to the density of the bars. As I said I am sure the nutritional content is good, however I will not be purchasing these bars again simply due to the awful taste, and I am that weird type of person who will eat almost anything if it gives me the required nutrition! Nothing. Except a glass of water to wash it down. One doesn't expect much in terms of flavour and texture when it comes to protein bars, but the chocolate orange flavour of this bar is awful. It's way too strong and almost sickening. When it comes to texture, the bar isn't as tough as most other 20g+ protein bars, but it is grainy as if the bar is loaded with tiny crystals, which is unpleasant. The only good thing about this bar is the 5g creatine and 28g protein. Do not buy if you actually enjoy eating food. I love these.....rebranded but no compromise...great taste and fills a hole. 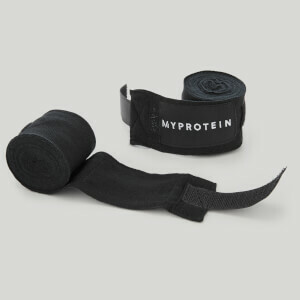 Good protein content so a useful bite if you cant get the shake as soon as you finish in gym. Great for me with working and with kids. These bars are amazing. I'm having 1 or 2 a day as I got fed up of shake after shake. They taste great, it's like having a tasty chocolate bar, not as chewy as other reviews mentioned. I got the during the 30% off and they worked out way cheaper than any equivalent bar. These bars have helped me gain more size due to the enjoyment of eating and the nutritional contents. 100% am buying again.